The Great Australian Bake Off topic this week was biscuits. And not just any biscuits, but filled, sandwich biscuits. Sophie helped to make the icing that holds the biscuits together (she loves nothing more than pouring and mixing, and often dances a jig when I say "let's bake"), and then she proceeded to stick her finger in the bowl and eat half the icing, sans biscuits! 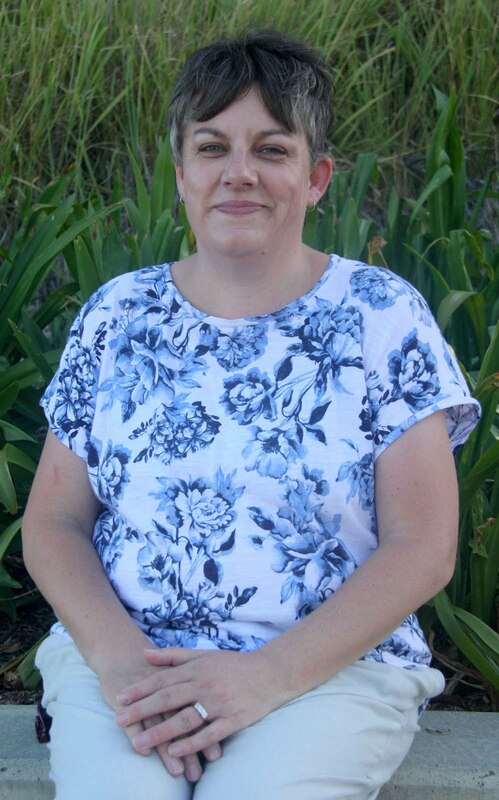 The Great Australian Bake Off airs on Lifestyle at 8.30 AEST Tuesdays. Next week's topic is choux pastry. Eating the icing is the best part! 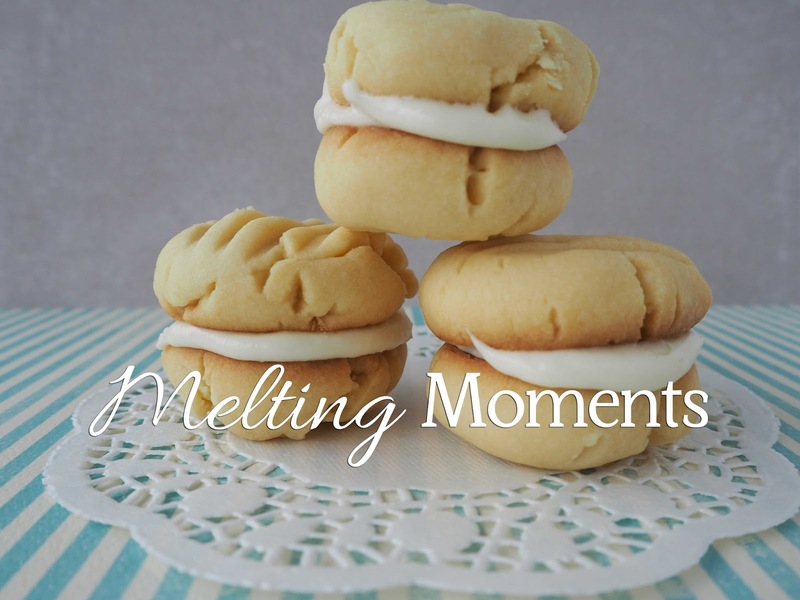 I love melting moments, they are such a classic tea time treat! These are one of my favourite biscuits, I just love who rich and creamy they are! Thanks for linking up with us for Fabulous Foodie Fridays, I hope you have a great weekend! PS. It was lovely to see you today, hope you guys enjoyed your child free time! My heart has just sank reading the choux pastry challenge for this week. These biscuits look yummy Cate!